Those who brought together MRM and Meteorite under the McCann Worldgroup umbrella in 2011 vowed they would learn from previous forced agency marriages that did nobody any good. So it’s hardly surprising that they adopted a steady-as-she-goes approach, making sure they secured business while cultures were combined, demonstrating to existing clients and new prospects that they were a safe pair of hands. Having now done all of that, will 2016 be the year MRM Meteorite starts to move up a gear or two and begin showing that it is, indeed, greater than the sum of its parts? There were undoubtedly sound reasons in 2015 why its confidence is on the rise. Not only was there a healthy awards haul during the year – most notably for its work for The Guardian – but it also consolidated and grew relationships with clients ranging from Cisco and Vauxhall to Microsoft, Coca-Cola and L’Oréal. What’s more, 2015 was marked by some high-profile hires that suggested serious intent. Chris Whitson, the chief strategy officer at WPP’s Team News, became the first person to occupy that position at MRM Meteorite, with the task of forming closer relationships with other McCann agencies as part of his brief. MRM Meteorite started 2016 with an equally emphatic statement by appointing Nicky Bullard, Lida’s creative chief, as its chairman and chief creative officer. She sees her job as ridding the agency of its reputation as "a bit of a dark horse". 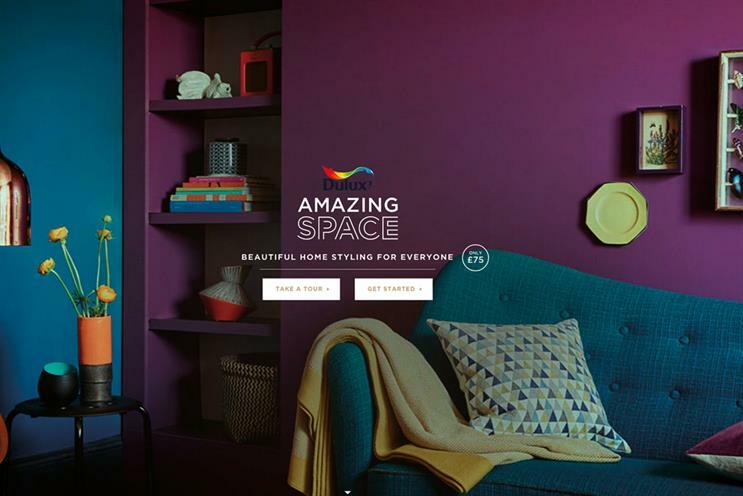 That "dark horse" certainly showed some pace in 2015, most notably in winning TSB’s direct marketing account and launching Amazing Space, the UK’s first online interior-design service, for Dulux. The omens are good. "New business was impressive – TSB, Fidelity, L’Oréal and Marston’s, finishing on a high: global Nespresso Club. Existing relationships got stronger, bedding in Microsoft, growing Vauxhall, P&O and Dulux. Attracted super talent: Chris Whitson driving strategy, Nicky Bullard to charge creative. Most-awarded agency at Festival of Marketing – our work for The Guardian won golds and grands prix wherever entered. Growing top line by 21 per cent, bottom line 45 per cent."